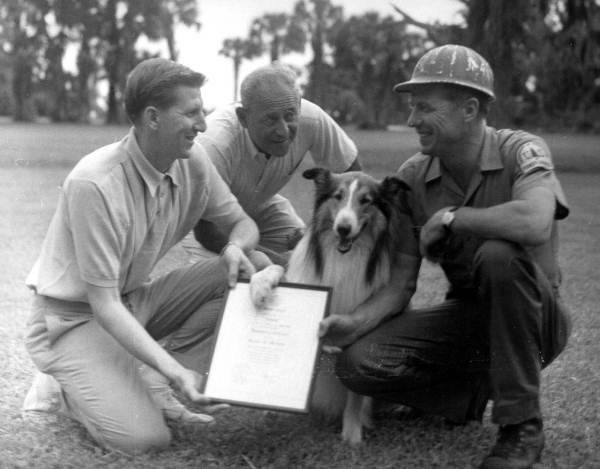 The line between fiction and reality became blurred when the state of Florida granted Lassie honorary citizenship in 1965. 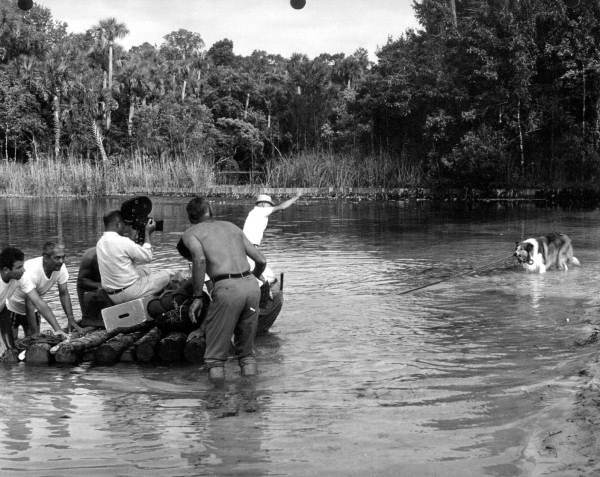 Lassie, or rather the dogs that played Lassie, also toured various sites in 1960s America. 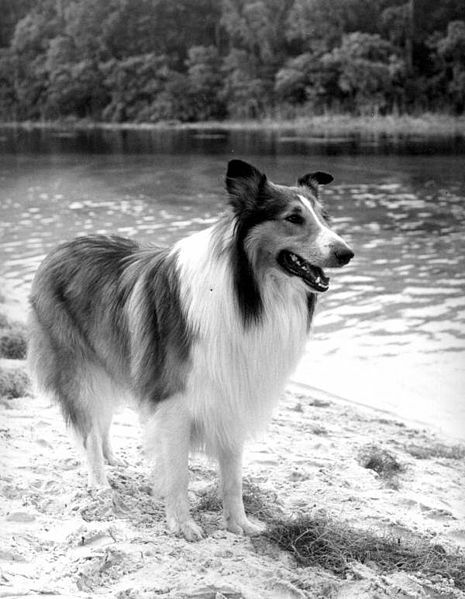 Lassie now has own star on the Hollywood walk of fame, joining a select group of “canine stars,” such as Rin Tin Tin, to be honoured in this way. These developments blur human and animal boundaries. Can a dog become a citizen, a status usually reserved for humans? 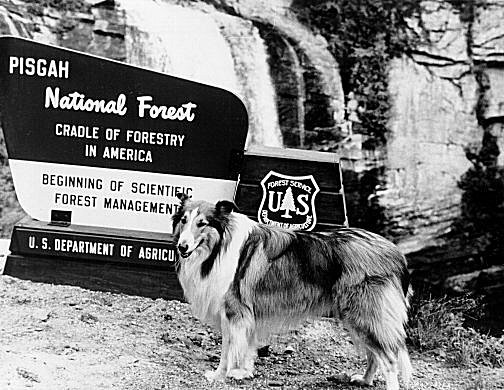 Can a dog “visit” landmarks, such as Lookingglass falls, in the same way that a human tourist would? (answer: almost definitely not) What does it mean for a star to become a celebrity? Despite these questions, the blurring of human/animal and fact/fiction continued today when Uggie, the “canine star” of Oscar-tipped film The Artist, visited The Guardian newsroom. It may be cheesy, it may take anthropomorphism to new heights, and it may be manipulative, but it does make me want to see The Artist more than I already did. Granted, I have a fondness for dogs. But it does suggest the power of unwitting “canine stars” on the publicity trail over supposedly witting human minds. Awesome blog! Thanks for sharing about dogs of the past!